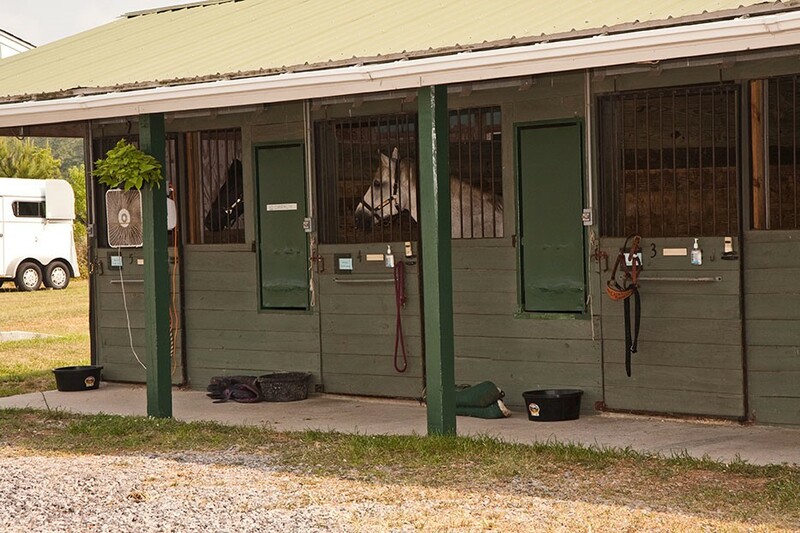 Rare opportunity for this horse property. 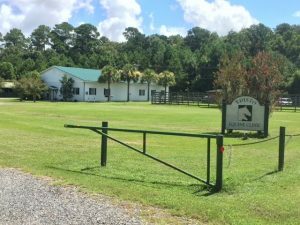 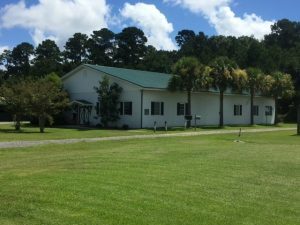 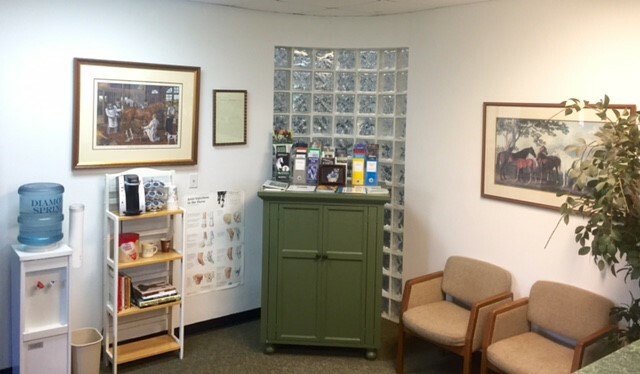 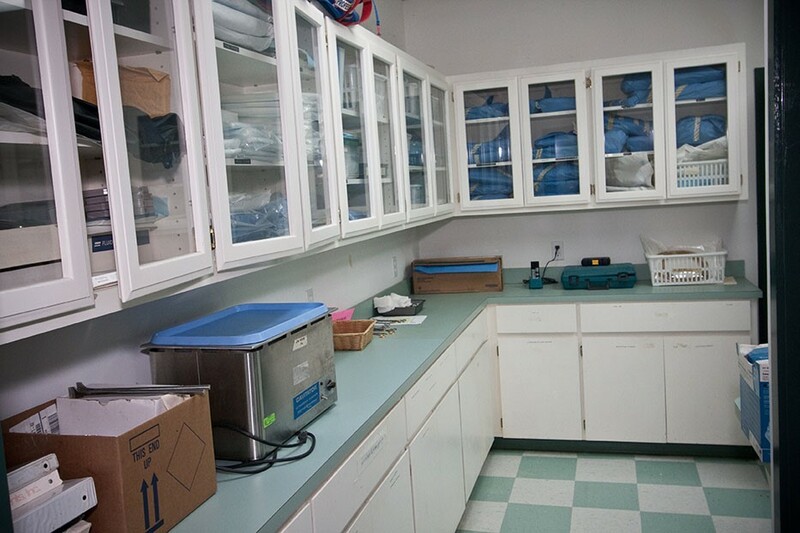 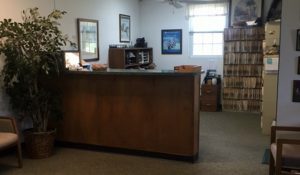 Currently this is the Edisto Equine Clinic which consist of just under 3 acres of land. 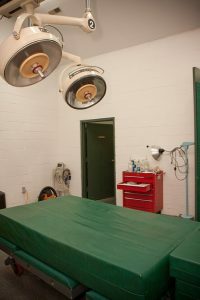 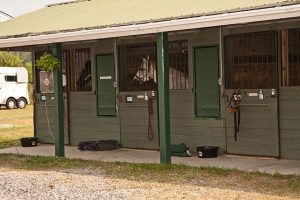 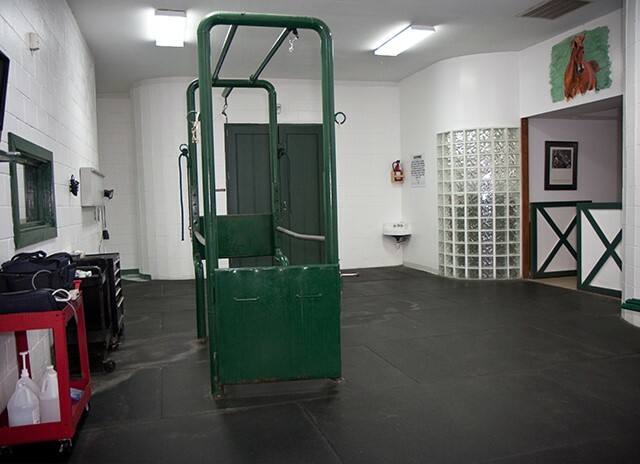 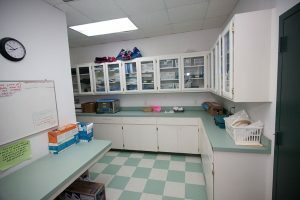 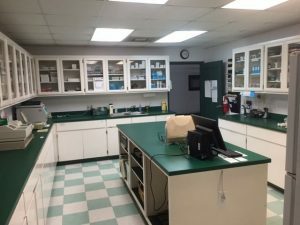 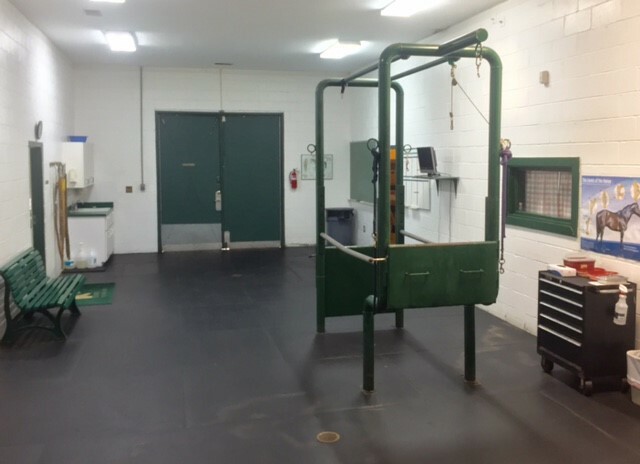 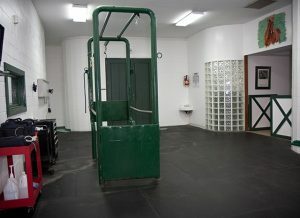 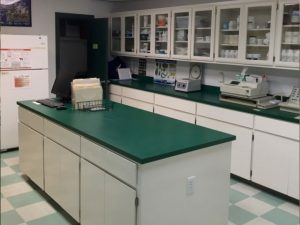 The property has a 5,100 square foot concrete block building that is currently being used as the Horse Medical Clinic, and there is a 1,725 sf 10 stall barn with tack room (15′ x 115′), a good size utility shed, and 3 paddock fenced-in areas. 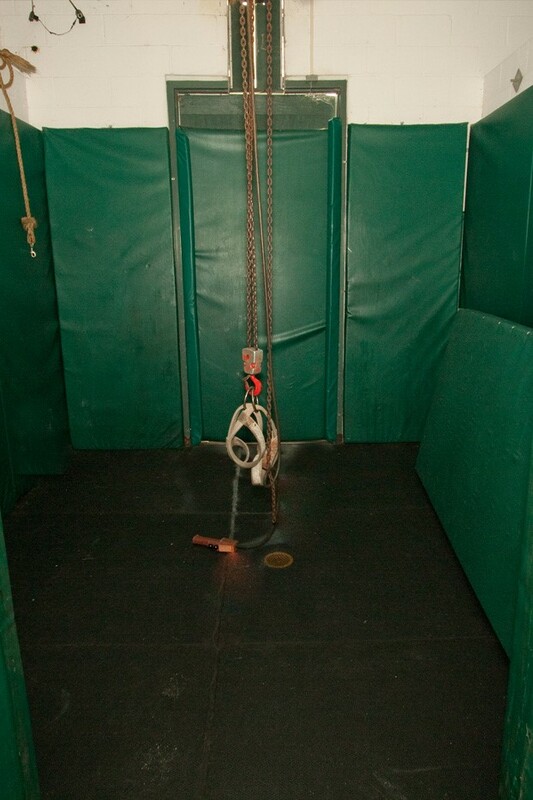 Also, already in place, there is an elevated mobile home currently used as a residence. 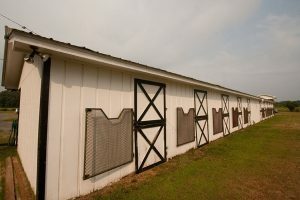 See the attached floor plans.